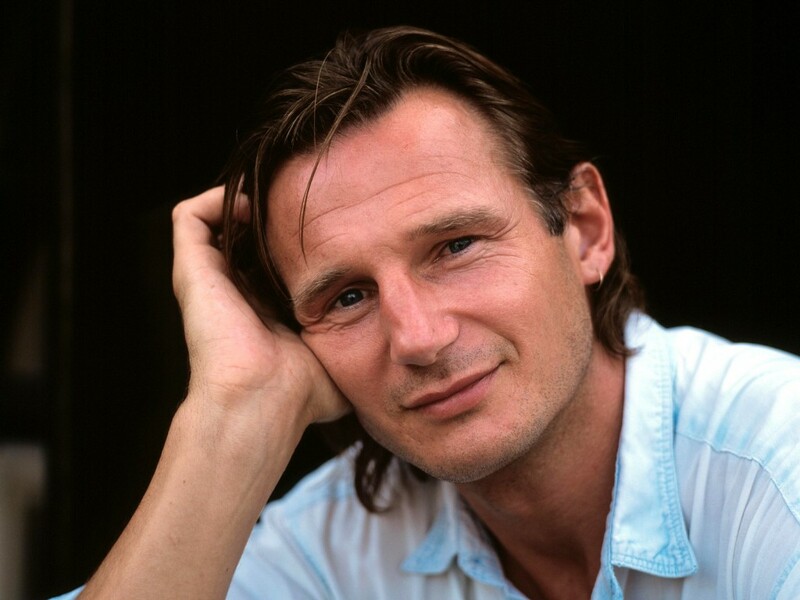 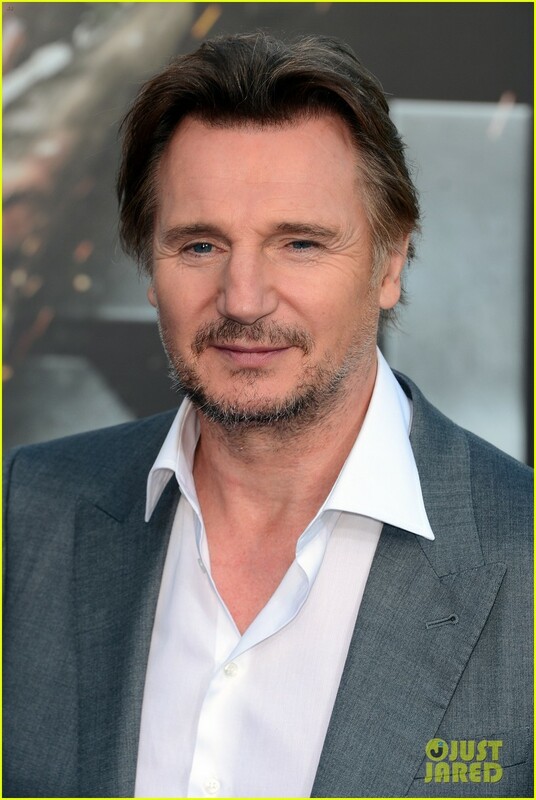 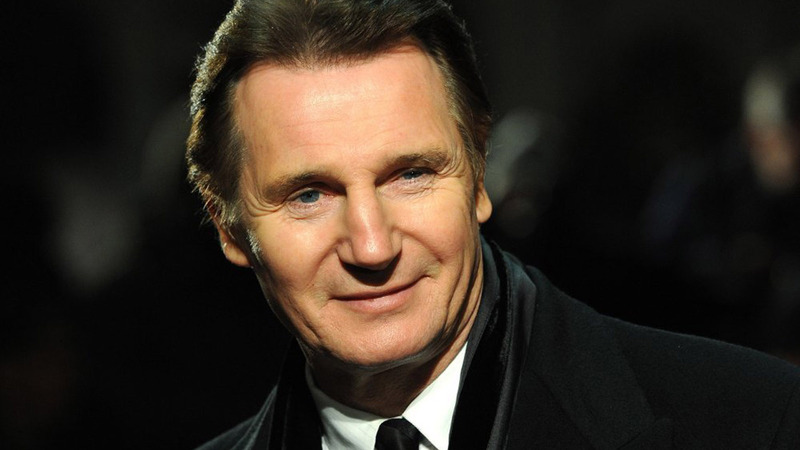 Liam John Neeson, OBE (born 7 June 1952) is an Irish actor who rose to prominence with his acclaimed starring role in Steven Spielberg 's 1993 Oscar winner Schindler s List . 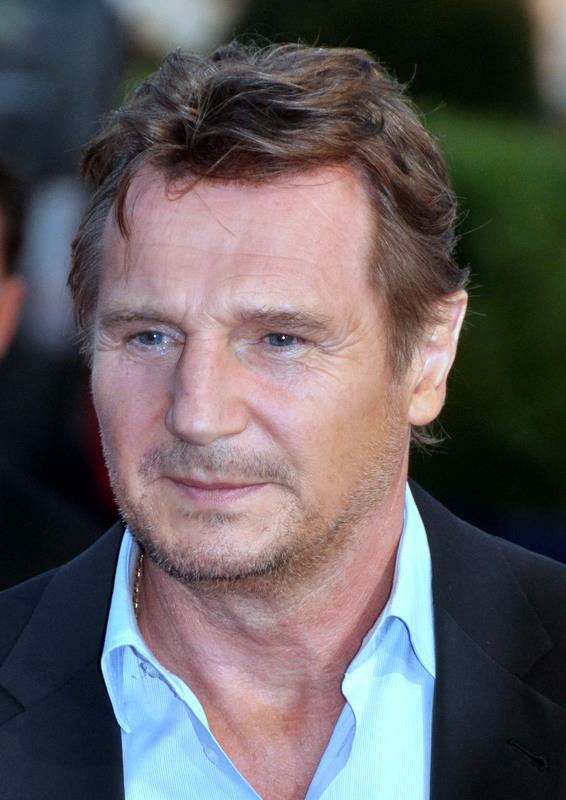 He has since starred in a number of other successful films, including Star Wars Episode I: The Phantom Menace , Taken , Taken 2, Michael Collins , Les Misérables , Batman Begins , Kinsey, Clash of the Titans , and The Chronicles of Narnia series . 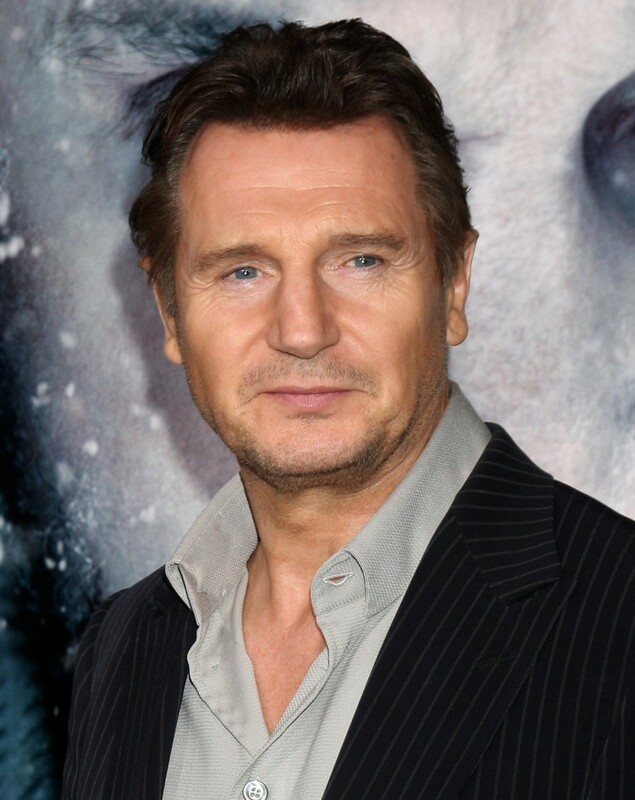 He has been nominated for a number of awards including an Academy Award for Best Actor, a BAFTA Award for Best Actor in a Leading Role and three Golden Globe Awards for Best Actor in a Motion Picture Drama. 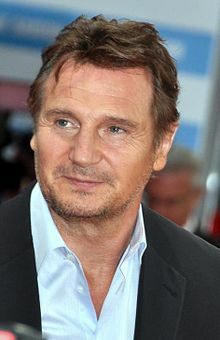 Empire magazine ranked Neeson among both the "100 Sexiest Stars in Film History" and "The Top 100 Movie Stars of All Time."